Mercury Retrograde is just superstition. 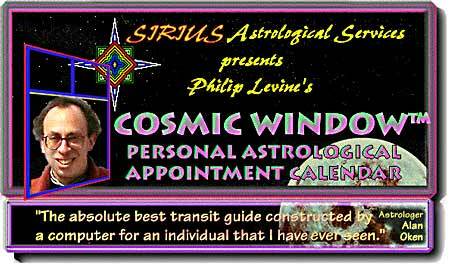 For general descriptions of each of our products, try the COSMIC WINDOW, CALENDAR OF ARCHETYPAL INFLUENCES, THE ARCHETYPAL "I", YEARLY CYCLES WORKBOOK, LUNAR LIFE CYCLE REPORT, or RELATIONSHIP HANDBOOK. For more details and examples for each product, follow the links in each product description.